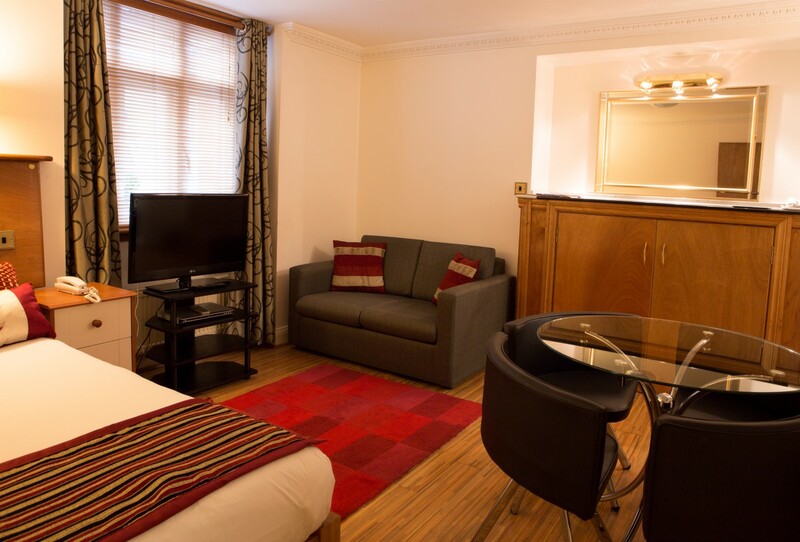 Aspen self-catered apartments offer you central London accommodation to make the most of your stay. Serviced apartments are increasingly becoming a popular option for visitors to London. Guests prefer a more spacious environment providing areas for work and relaxing. With two apartments per floor guests value greater privacy offered during their stay at Aspen Apartments.